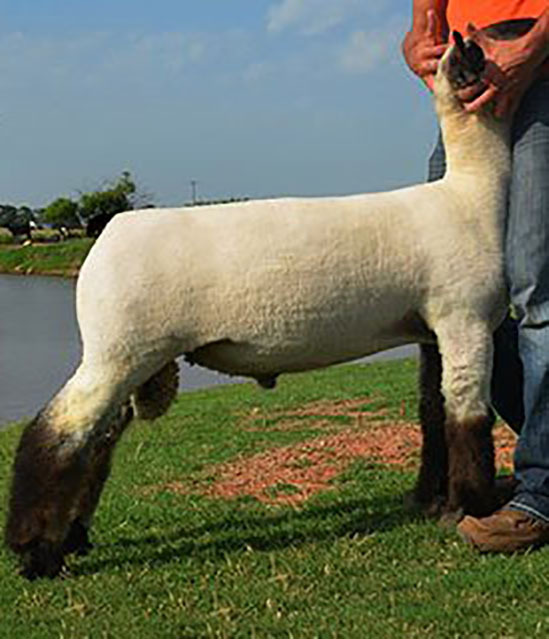 We are very excited to introduce Ott 6148, the popular Fully Armed daughter and lead sale entry from Ott Club Lambs. This gives us several Fully Armed daughters, as well as, a Fully Armed son in the flock. Thanks to Deb and Brad Ott for giving us a heads up on this tremendous ewe.